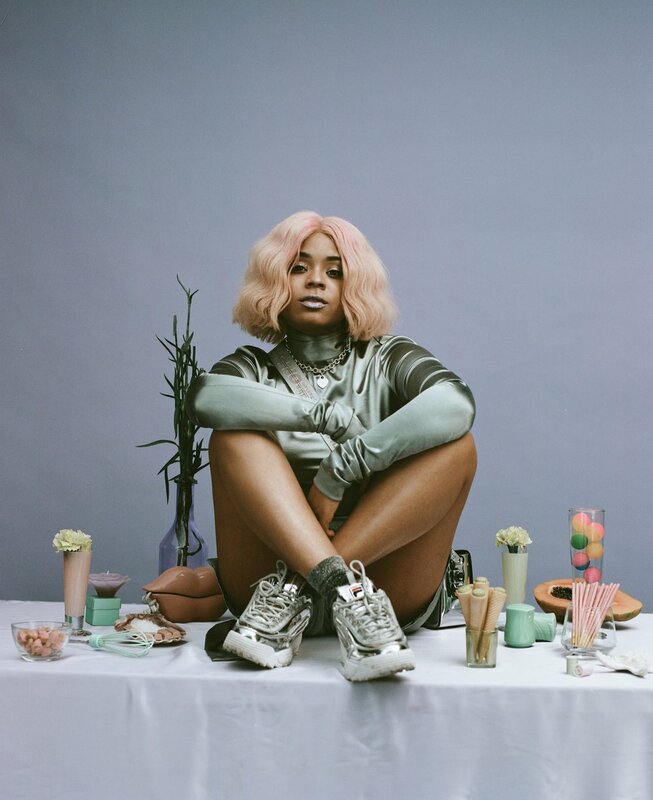 If the name Tayla Parx is unfamiliar to you then you might want to think again. As a songwriter, she has been working behind the scenes in the music ever since she landed her first placement with BO$$ by Fifth Harmony in 2014. Since then, she has written some of the biggest songs you have been singing along to on the radio. Working with artists such as Jennifer Lopez, Mariah Carey, Janelle Monaé, Khalid, Alicia Keys, Ariana Grande, Chris Brown and more. She has, unknowingly to anyone who turns on the radio and listens to music been shifting and influencing the music over the last 5 years. This may feel like something that happened unintentionally, but in actual fact, it is something that has always been in the back of her mind from when she was a young girl in Dallas Texas. That alone is something that has proven to be rather difficult. Like most forms of music which tend to be boxed in a specific genre, the nature of songwriters and the music they write tends to be the same. Currently, when you think of pop writers it is very easy to think of the likes of Julia Michaels, Justin Tranter, Max Martin, Dr Luke, Benny Blanco Ali Tamposi who have been heavily active in a lot of the pop music. As well the likes of Ne-Yo, Babyface, Ester Dean, The Dream, Diana Gordon, Tricky Stewart who have been some of the shakers is the sounds of modern R&B. However, when considering the likes of Norwegian duo Stargate, as well as the like of Rodney Jerkins, Pharrell, Missy Elliot, Babyface, Diane Warren these are some of the few who have been able to navigate across both these spaces and more. For Tayla particularly by simply looking at her discography which has included some of the biggest songs and biggest moments of pop culture, when you take some of the work she has done for artists it is very clear that she has used her ability as a songwriter to help elevate and tell the stories of those around her regardless of the music they make. In a time where music consumption is at a all time high with the rise of streaming, some may think that this has comprised the quality and of the music we hear. And whilst that statement may or may not be true, in the case of Tayla that is not something that she feels in terms of the pressure as a songwriter to constantly be writing and creating music. Very much choosing to lend her voice and her skills as a songwriter to help elevate and tell the stories of those around her and make music that will actually last far beyond the clutter that surrounds us. By simply taking a look at her discography and the artists she has worked within the last year alone in 2018 Tayla contributed to the R&B single Love Lies by American Teen Khalid and former Fifth Harmony member Normani, as well as co-writing 3 songs on Janelle Monaé’s concept album Dirty Computer including the feminist anthem Pynk. Not to mention Christina Aguilera’s comeback 8th studio album Liberation. As well as Anderson Paak’s Oxnard single Tints. 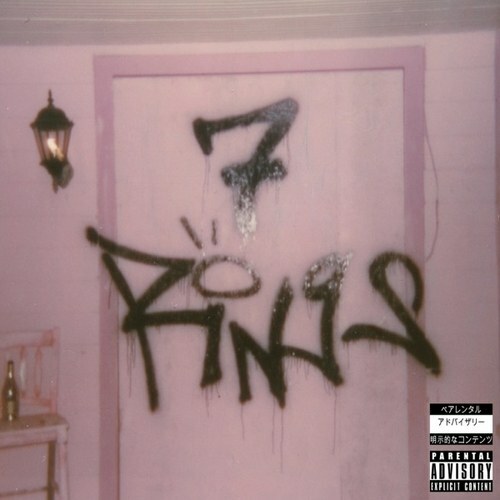 And whilst all those really where Tayla lies in the current landscape of music in terms of being a writer it was Ariana Grande’s Thank U, Next which seems to have been the biggest commercial success for Parx who not only co-wrote that single as well as its follow up 7 Rings but also contributed a total of 7 songs on the album. One thing that is apparent in the string of singles that have been some of the more commercially successful songs of her career, goes to the notion that is happening across the artists she is writing for. 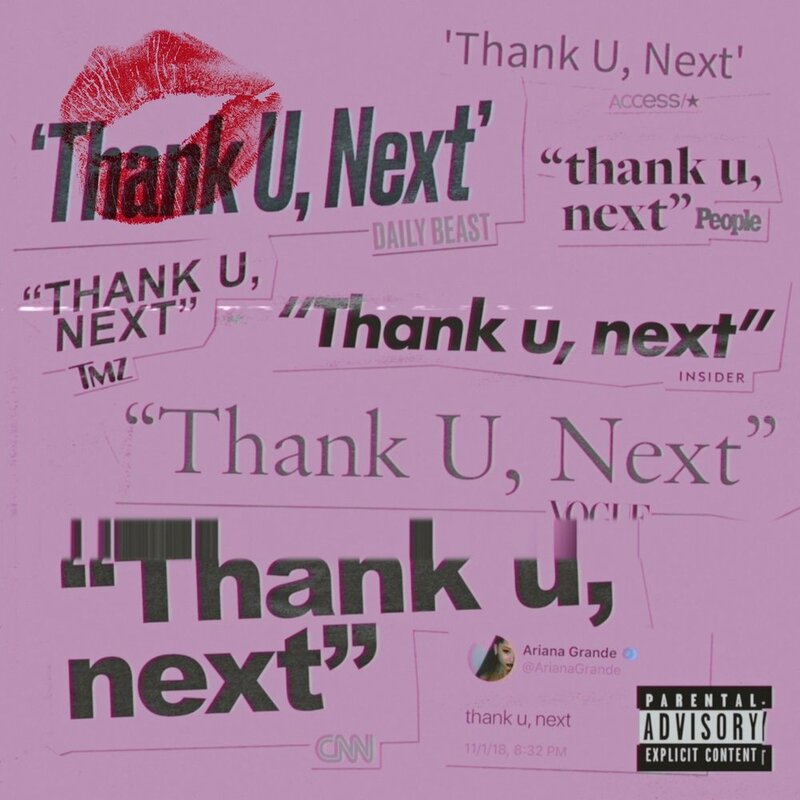 Using the example of Ariana Grande and Janelle Monaé who are both two artists redefining the expectations and what it is to be a female in 2019. And so being able to provide her voice in this shift that is taking place is something that hasn’t been overlooked by Tayla who realises this in the songs that she is writing and the message that is spreading. And one of the women that Tayla wants people to be able to see themselves in is herself. Having taken this time to share her own story as an artist and sharing her truth and her own experience outside of lending her voice to other people and so introduces Tayla The Artist. Given all that has been explored about Tayla and her career as a writer so far, it may be surprising to some that this may not be enough. However, thinking about it as someone who has written about female empowerment and has championed that. What Tayla is doing is another form of female empowerment as she is showing future generations of songwriters and other creatives who may not want to be marginalised as one thing that it is possible to do more. And she is not the only one with a crop of songwriters trying their hand and transitioning to become artists in their own right 2017 saw pop writer Julia Michaels release her debut single Issues followed by her first EP Nervous System and has recently released her second EP Inner Monologue Part 1 after having had a career as a songwriter for some of the biggest artists such as Justin Bieber, Selena Gomez, Gwen Stefani, Britney Spears and more. Additionally, songwriter Benny Blanco who also went out and released his first single as an artist Eastside with Khalid and Halsey followed by his debut EP FRIENDS KEEP SECRETS which came out at the end of 2018. Clearly, Tayla is not in bad company and whilst this shift may feel unexpected from her it isn’t anything that shouldn’t bee too much of a surprise. The name Tayla Parx may be one that is unfamiliar but the voice of Tayla Parx has always been there having provided her vocals to some of her songs over the years including Chris Brown’s 2015 single Anywhere, as well as The Knocks 2016 song Your Eyes. Her first taste of showcasing her vocal talent with the worlds came with the release of her 2017 Tayla Made mixtape which showed Tayla sharing a different part of herself with her fans and people that may not be aware of who is as an artist. The follow up to that introduction has come in the form an album WE NEED TO TALK set to be released in just a week on April 5th. Already spanning three songs from the album Me Vs You, Slow Dancing and the latest which is the first official single from the album I Want You. Tayla is taking her fans on a much deeper journey this time. Some of this appears when you go back and hear her Tayla Made mixtape which initially shows of different sounds of Tayla Parx. However, also more apparent is the latest string of releases especially I Want You which encapsulates the colourful nature that you see when you look at Tayla as an artist. 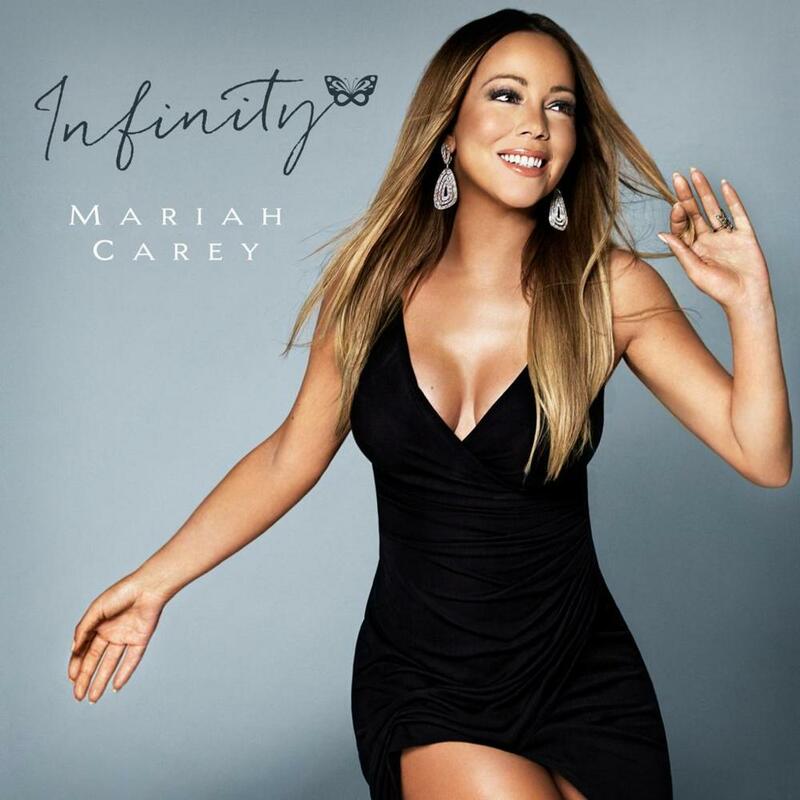 Speaking on her indecisiveness and having always been the type of person who has been wrapped up in her career the song very much addresses this in wanting to want both. All this is showing another side to Tayla and adds another dimension to her as a person and as an artist and rounds her together as Tayla The Creative. As somebody who has been successfully been able to navigate her way in music as a songwriter at the age of 25, as well as now stepping out into another aspect of her creativity. 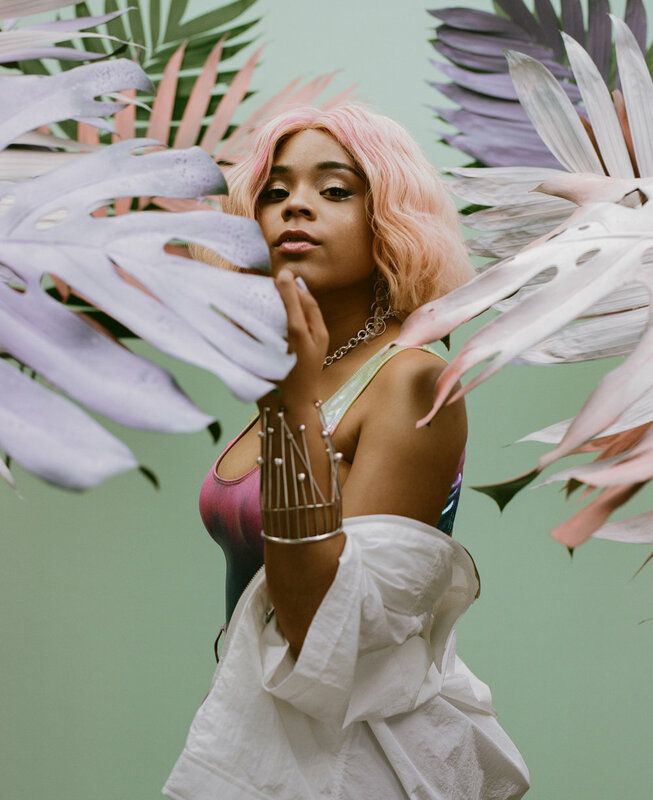 The evolution of Tayla Parx is one that we have been witnessing for some time and is about to take on a new birth, and with this evolution comes a whole new space to grow from who she is a person and take in everything her career has taught her so much about herself in terms of being that creative person. With the shift and the future of the landscape of music one thing that may not be apparent to the consumer of fans of music is the role that creative people like Tayla have in terms of creating and shaping the next wave and the next phase of music and in turn shift the culture. Simply thinking about how the genre of R&B has evolved so much from a mere 10 years when there was a distinct sound describe as R&B there is a fusion between genres and sounds which have given a new definition to the genre. And so considering music in whole without thinking about it or realising it someone like Tayla Parx as a creative person has a role to play which is one that is recognised. And with that comes the higher purpose and the reason for the existence of Tayla Parx as a creative. As a female, she is someone who encompasses and is a reflection of the next generation of women and the next generation of people who show that you do not just have to be one thing and you push yourself and your creative selves to various degrees. For Tayla music is just one extension and other creative outlets include film and television as well as fashion. It just so happens that the one that given her this platform and allowed her to share her story and herself has been music. If she is an example of one thing is that even when you think are doing more, you can always challenge yourself and do things you may not know that you are capable of. Who would’ve ever thought that a young girl from Dallas who started off as a theatre actress before writing music 5 sounds would’ve been sitting in this position certainly not Tayla who upon reflecting on her career has referred to it as a happy accident.